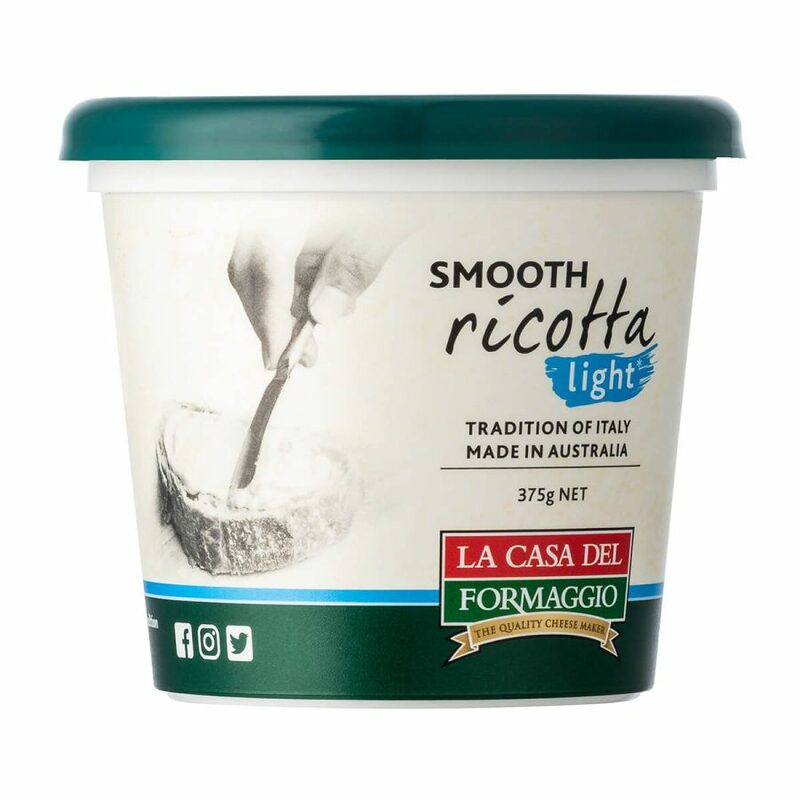 We are excited to launch our new Smooth Ricotta & Smooth Ricotta Light in time for the warmer months ahead! They make the perfect addition to your savoury or sweet recipes. Mix in Smooth Ricotta the next time you scramble eggs, use it as a filling in crepes or add it to your next dessert. 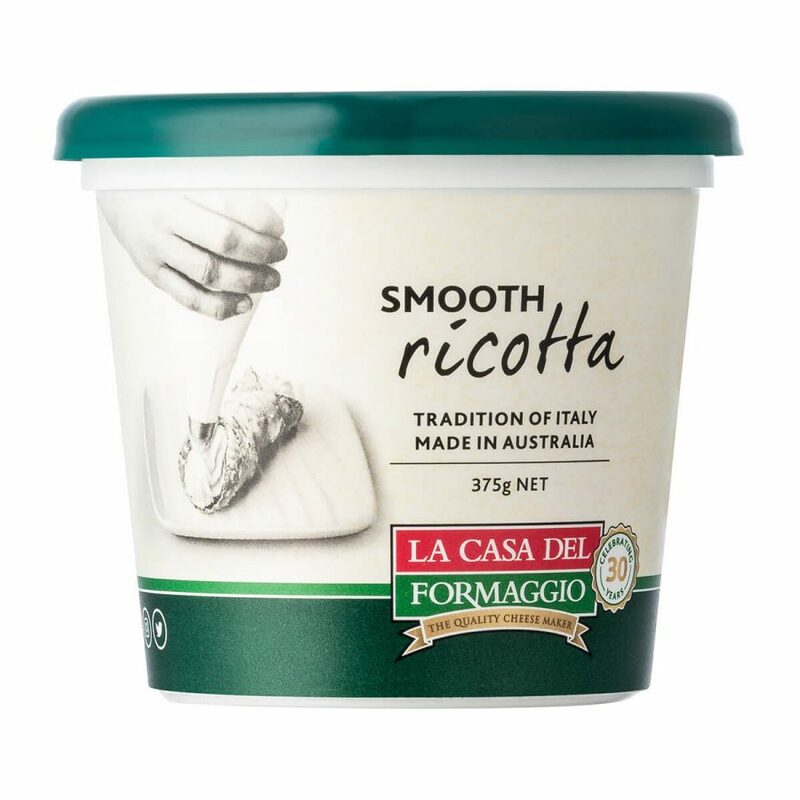 Smooth Ricotta Light contains 35% less fat than La Casa Del Formaggio Smooth Ricotta. 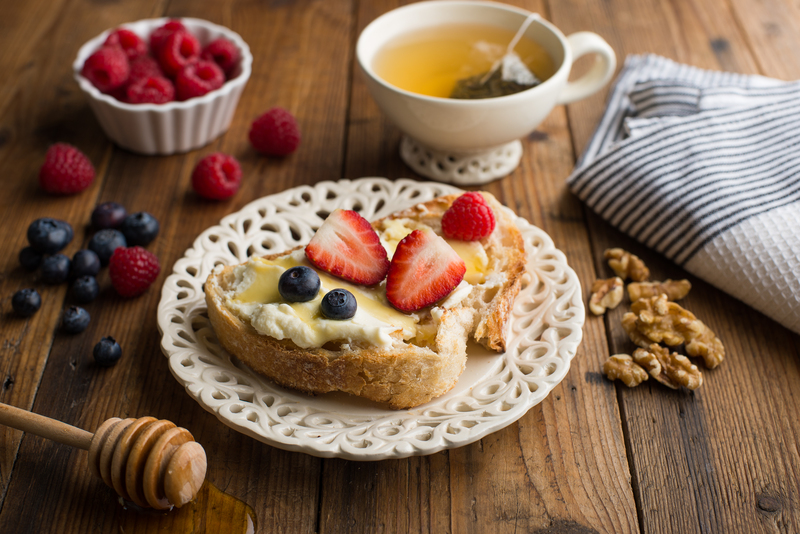 Try it as a dip for fresh veggies or spread it on thick, crusty bread with some berries and a drizzle of honey. Smooth Ricotta & Smooth Ricotta Light are the same Traditional Ricotta that we set in a basket. Instead of draining the whey, we blend it back in to create a smooth, creamy consistency. Please remember it is natural for liquid separation to occur in traditional ricotta. This can be drained, or stirred back in when using it at home – it’s up to you! These products are available in 375g tubs from independent grocers in our home state of South Australia.